At Enroute Cars, we pride ourselves on the ability to cater for a diverse range of requirements. Whether you are attending a concert, sporting event or race day, let Enroute Cars take away the stress and chaos of transportation. Our highly trained drivers have extensive knowledge of all the popular venues. Arrive in ‘VIP’ celebrity style in one of our modern fleet of luxury vehicles for your once-in-a-lifetime School Formal. Enroute assures every detail is handled with care and safety in mind. 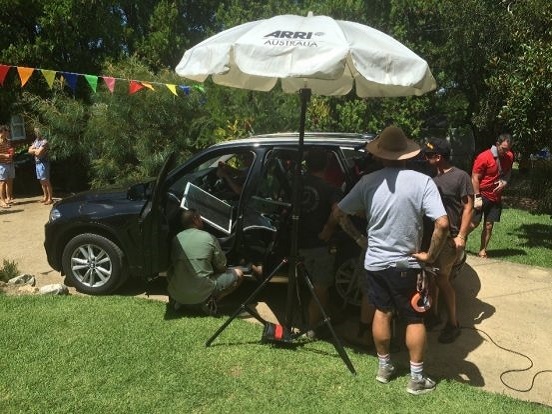 Our luxury fleet is maintained to the highest of standards, which makes our vehicles the perfect choice for any filming requirements that you may have for television, print or commercial. Allow Enroute Cars to assist you and your family during this emotional time with a dignified funeral car hire service. 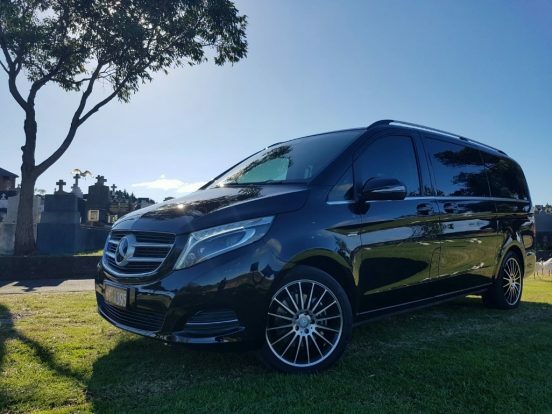 Our professional and compassionate chauffeurs can eliminate the worry regarding any logistical transport arrangements. 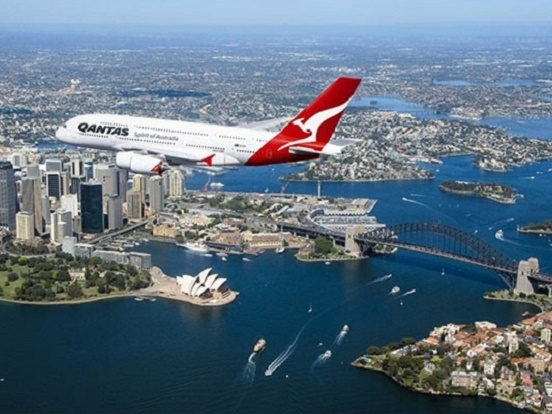 Enroute offers the most luxurious and best Sydney Airport transfers for both Domestic and International flights. Our chauffeurs are all professionally trained, with dedicated drop-off and pick-up locations at all three Terminals. 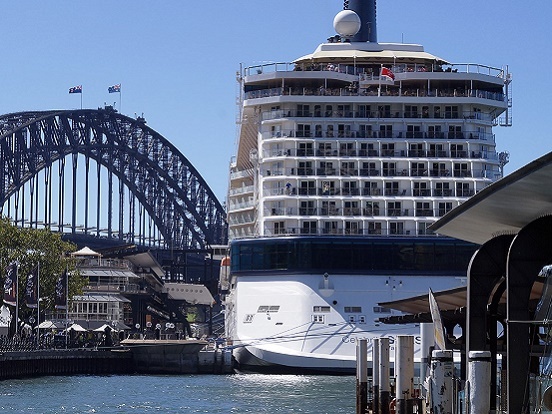 Enroute Corporate Cars are happy to organize shore excursions from all ships docking in Sydney. 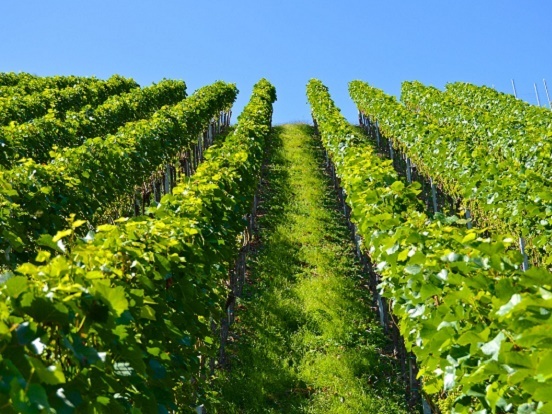 These Luxury Chauffeur guided trips offer sightseeing city tours to cultural events and active pursuits. 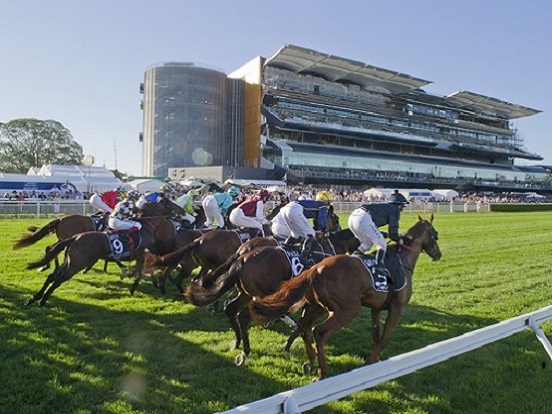 You can take a short Sydney Land mark tour for a couple of hours, a shopping tour of Sydney , or make it a day tour to the wonderful Blue Mountains , the Hunter Valley vines or the majestic Southern Highlands. At Enroute Cars bespoke tours are our specialty. Whether you are looking for a Single Day Tour for you and a partner or friends, a Real Estate Tour for yourself or international guests or even a Corporate Multiple-Day Tour, our Booking Managers are here to assist with all of your arrangements. Speak to one of our tour experts over the phone or drop us an email. Speak to one of our experts over the phone or drop us an email.